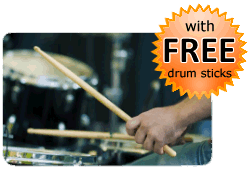 I am a experienced drum tutor and am competent in teaching all styles of music on the drums. I have been working in schools and doing private tutoring for the past few years but have now expanded to doing more free-lance tutoring. I particularly love teaching metal, rock and jazz! I am willing to travel so please don’t hesitate to contact me if you are looking for a drum tutor. 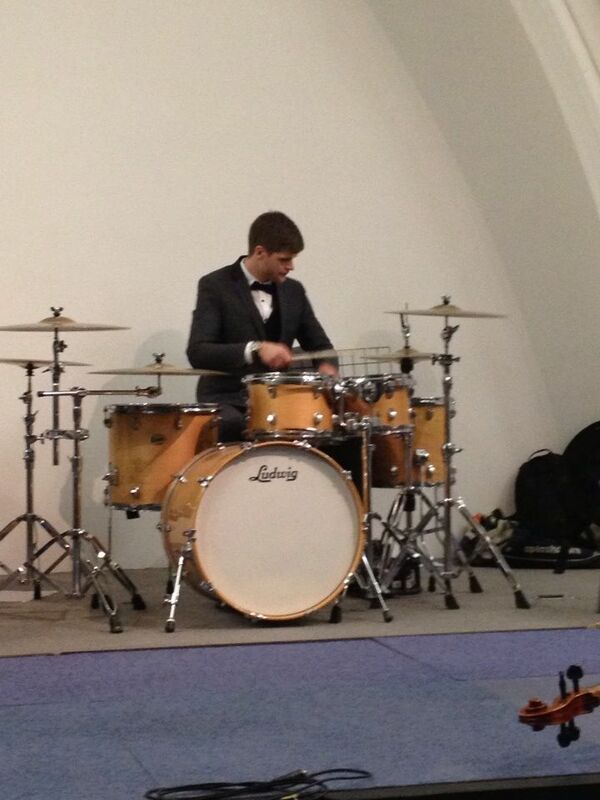 Worked as a qualified drum tutor in the schools of Torbay. 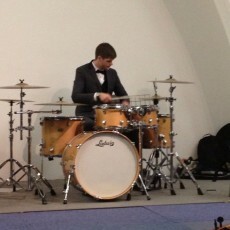 I also hold all grades of drumming plus a diploma in music tech. Further pricing details: Discount if you book in blocks. * PAY NOTHING NOW * Payments for drum lessons are made directly to Jamie Harris. You do not pay in advance to book a drum lesson with Jamie Harris via this website. The Booking Request Form on this page enables Jamie Harris to get in contact with you to confirm a day and time for the drum lesson.